Apple Music has been in the limelight for quite a long time. It actually offers millions of titles to its users just when you need it. Being one of the best streaming services has made it be known world-wide. Perhaps, this is because it is included by default in iPhone operating systems. There is nothing much that you need to do in order to enjoy its limits if you own some of the latest iOS devices versions. Well said, there can never be a successful streaming service without a few hitches. Some users have reported that this app is quite buggy and to some extent, does not work well on Android operating system device. However, there is a rewarding solution to such hitches. There are numerous Apple Music App alternatives that can be of great help. Find out from our list! When some music streaming services do not enable you to fully utilize Google’s material design standards on Android, well Spotify does. It is fully compatible with iPhone, Android, Windows and Mac operating systems. This best alternative to Apple Music also enables you to play any kind of music, playlist, album or genre when you most need it. 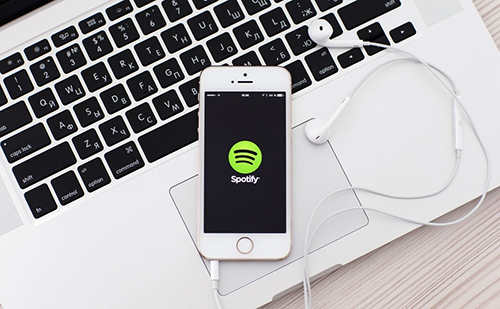 You can fully enjoy playlists that are tailored to your preferences either using the Spotify free plan or the premium option. You got to have some patience, though, as the free plan is generally supported by pop-up advertisements. Among its many features is the Spotify Radio, which is a bomb for the old-school internet jukebox lovers. The best part is that you can pose and resume playing your music at your pleasure. This App lets you create your personalized playlist, enabling you to listen to only the songs that you love. Its collection of over 30 million songs is clear evidence that this App offers a huge hub for music lovers. 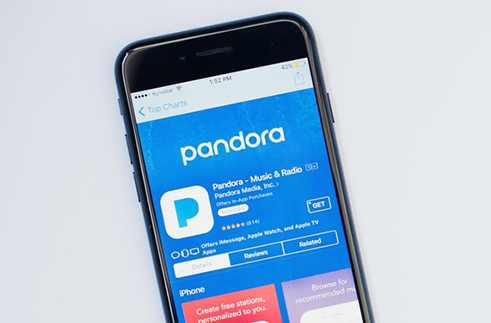 Besides, discovering recommended stations as per your mood and activity is another plus for Pandora. You can use it for offline playback on any of your devices ranging from iPhone, Windows, and Android operating systems, among others. This App also lets you follow and share your favorite playlists with friends. This is another quality App, which is indeed one of the free alternatives to Apple Music. 35 million songs are what this music streaming service offers you together with on-screen lyrics. Enjoy your music as you sing along every line and match the rhythm like a real pro. Its ability to let you select a single song from an entire playlist ensures that you listen to only the best. 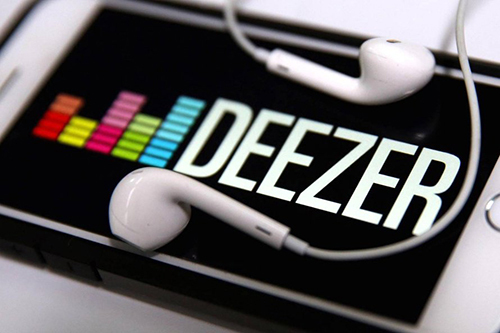 It’s your entire take, whether to listen to your music offline or online with Deezer music streaming App. Although this App is associated with great musicians like Beyoncé and its own Jay –Z, it is still one of the amazing free alternatives to Apple Music. It will offer you a 30-day free trial, which is a great move in getting to know the App in depth. Use it to enjoy over 58 million songs with exclusive podcasts, playlists as well as video series once you upgrade to the premium version. 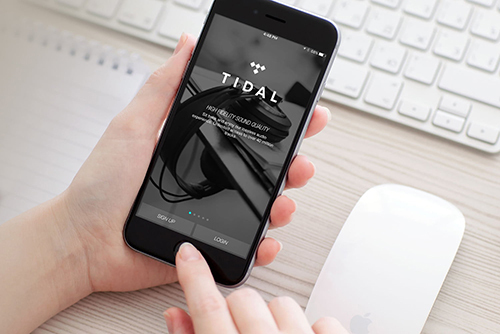 Don’t worry when you decide to transfer your existing playlists from other streaming services, Tidal has you covered and lets you cross over with all your playlists. 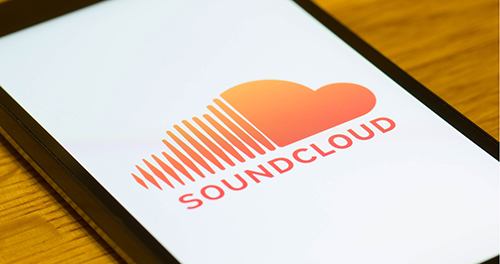 SoundCloud has much more to offer in terms of its number of tracks, summing up to 180 million. You can actually access three-quarters of this for free. It is pretty easy to create playlists as its user interface allows you swift navigation. Artists can easily upload their remixes, live sets and music for you to come in and enjoy the outcome. This is topped up by the fact that you can follow any artist as well as your friends to see what they are keeping by their side. Dive into SoundCloud, pausing, skipping and playing back your music as you wish. This is among the Apple Music alternatives that will give you a double treat. 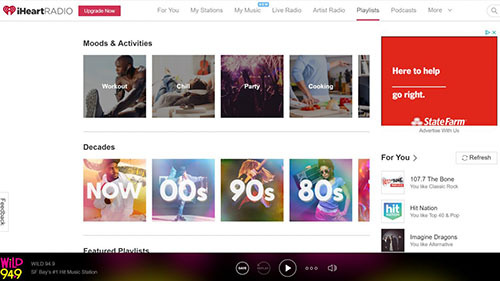 When you think of crisscrossing between radio listening and music streaming, iHeartRadio has the solution. Tuning into radio when you are done with streaming your favorite tracks is a great functionality of this App. Tune in and listen to regular podcasts and talk shows from great men and women of this world. Even though the free add is encompassed with regular adverts, you may decide to get rid of them by going the premium way. 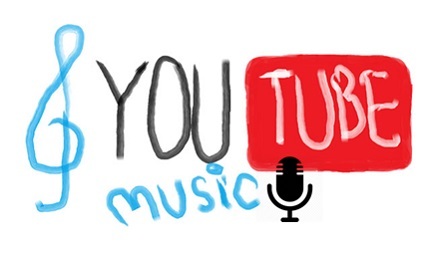 YouTube has a unique way of finding that perfect music based on your location, taste and the most trending of them all. This, however, does not deter you from searching for albums, remixes and other live performances which suites you. Furthermore, you have the option to download any music for offline listening. Use it on your Android, iPhone or Windows operating system without much hassle. 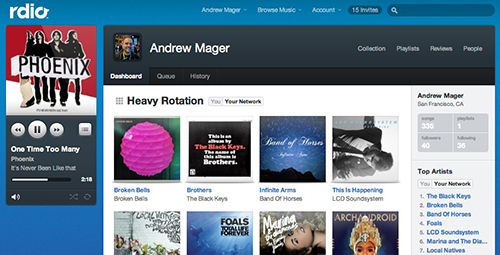 RDio is another best alternative to Apple Music that you can use to enjoy streaming of your favorite playlists. Besides, it is perfect for customizing your own radio station. You can make use of this App for catching up on a podcast and other live shows. All the deal is not over yet until you pick your own song choices and create a new FM. Things even get hotter when it searches for tracks based on the genre you have previously chosen, letting you share the music you love with your friends. Simply upgrade to the premium version and get rid of pop-up adverts. The above are some of the best Apple Music alternatives that you can settle on. Remember Apple Music does not offer a free version. This, however, does not deter you from exploring other Apps. Simply search through for some free alternatives to Apple Music and have that real experience before you finally dip in your finger. These Apps come with distinctive features hence you can have it all with the right App.